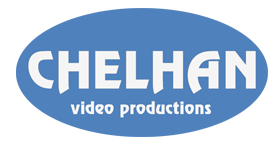 SKU: 112115. Categories: WS/FCS All-County, 2015. 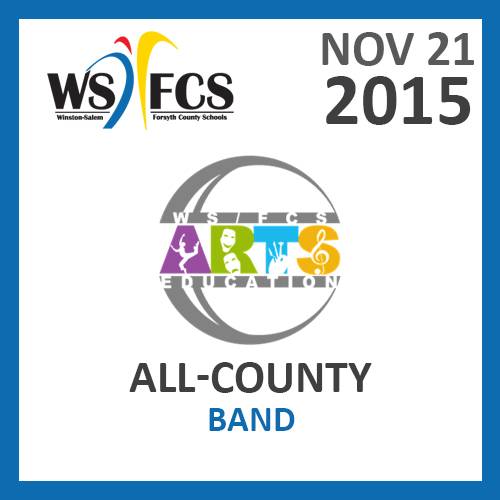 Tags: 2015, All, Band, County, WSFCS.